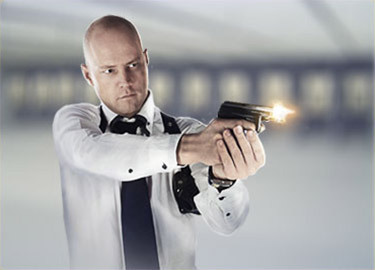 We provide excellent and truly comprehensive personal protection. 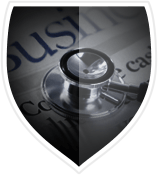 Our private detectives are highly skilled and experienced. We only use the most advanced and most effective security equipment. 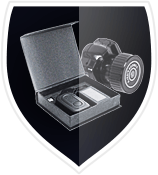 We will evaluate your security needs and provide you the best coverage based on your needs. 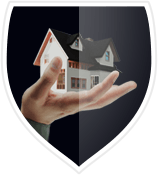 We aim to protect your home as well as we protect you individually. You call us we will make sure you speak to an actual person. We only use the best security equipment available. Any type of emergency arises and we will be there to assist. 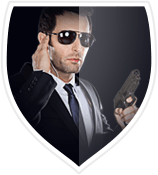 With tremendous experience and high skill we tackle any all private security needs you may have. Our team is well equipped, exceptionally trained, and focused on making keeping our clients safe under any situation. 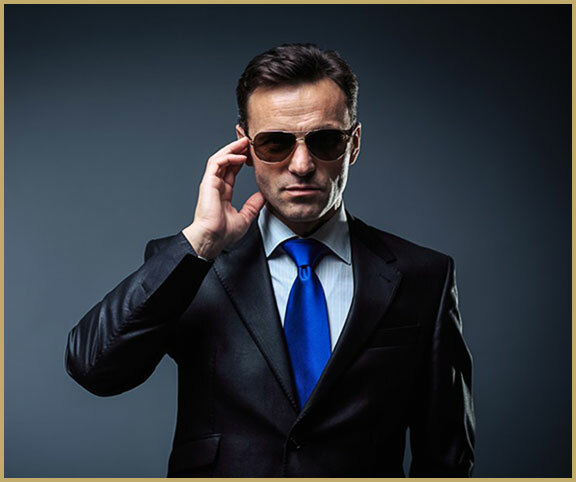 Our security guards and private detectives are exceptionally trained. We spare no expense in making sure our employees are as highly trained and prepared as possible to protect in todays world. 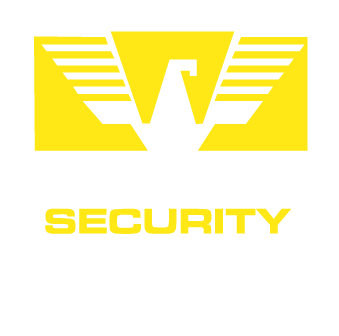 © 2015 Anderson Security Corp. All Rights Reserved.